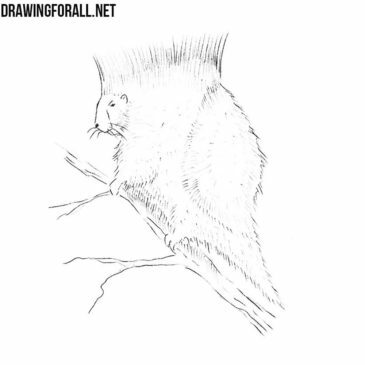 If you have already visited the category “Animals” on our site, then perhaps you already saw that we drew incredibly strange animals, such as a nasua or a muskrat. 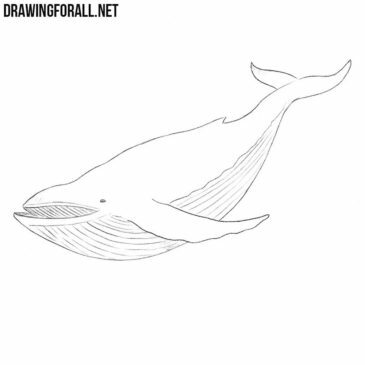 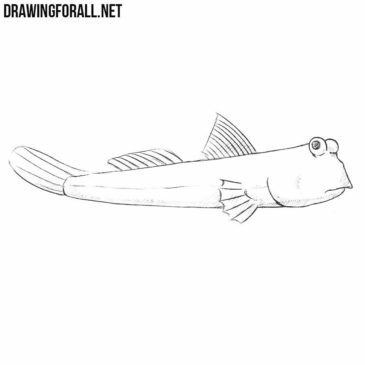 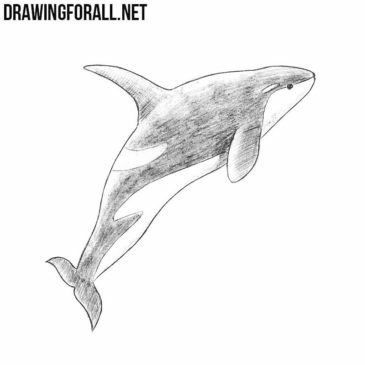 In this drawing lesson the team of DrawingForAll will show you how to draw a whale – one of the most famous inhabitants of the underwater depths of the seas. 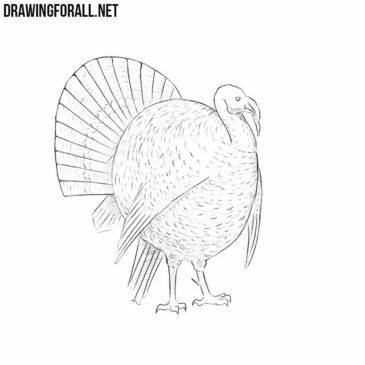 Our site has existed for several years, and during our entire existence from time to time we are asked to show how to draw a turkey. 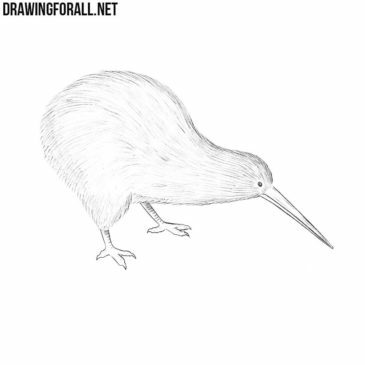 Frankly, our team loves cats and big dogs more. 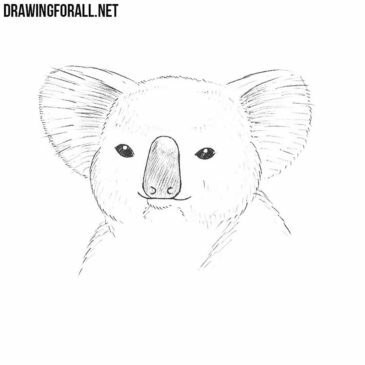 But maybe you like nice little dogs more. 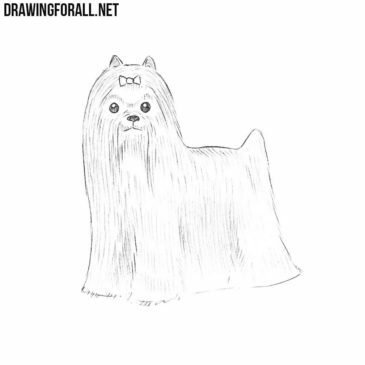 And this drawing tutorial is exactly about such a dog. 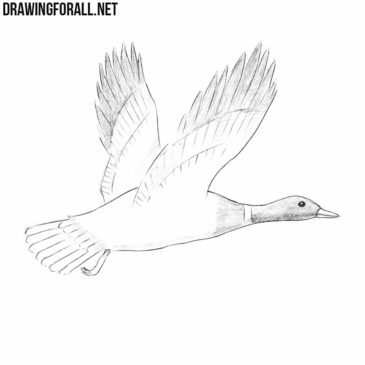 In this lesson the team of Drawing For All will show you on how to draw a mallard – the most famous and widespread wild duck. 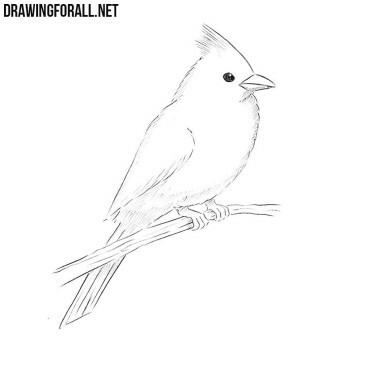 We all love the game called Angry Birds (whose main characters are already drawn by our artists).